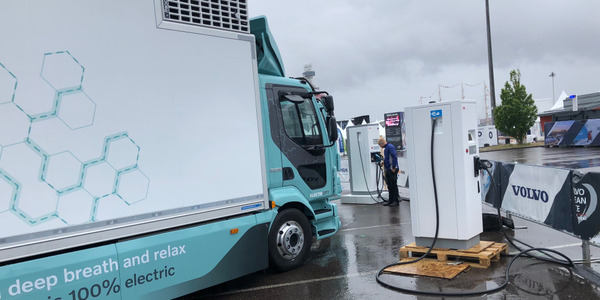 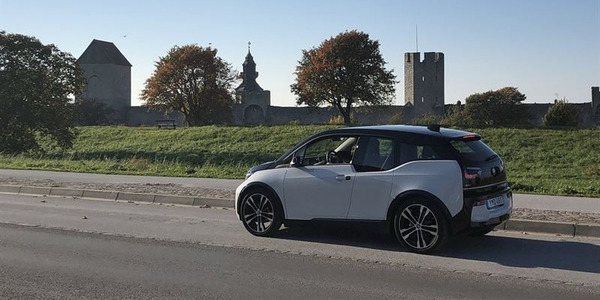 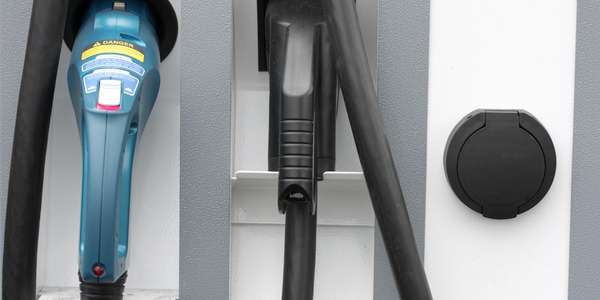 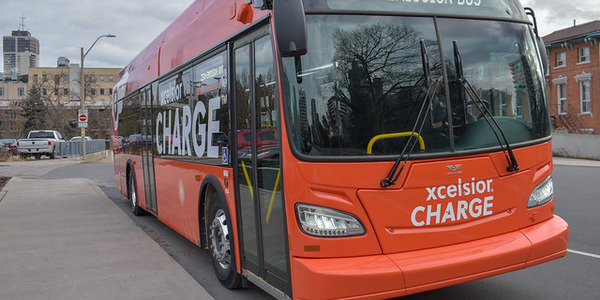 Electric vehicle charging network ChargePoint acquired Kisensum, a provider of fleet energy solutions. 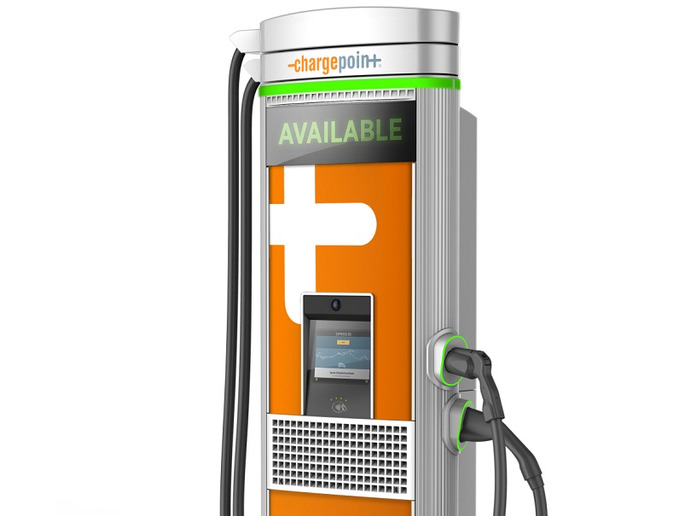 The acquisition comes as ChargePoint prepares for a market transitioning to electrification. 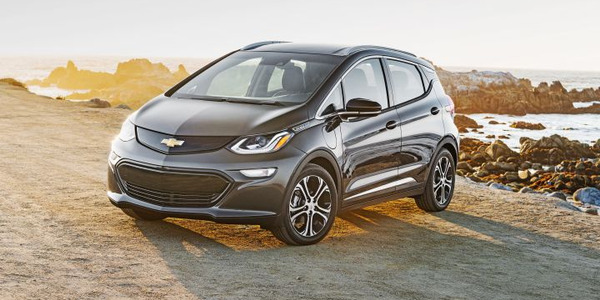 Bloomberg New Energy Finance estimates that by 2040, 55% of new car sales and 33% of the global car fleet will be electric. 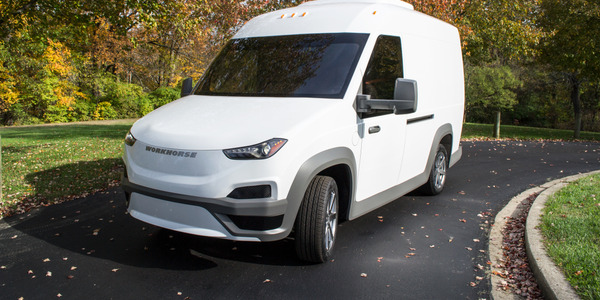 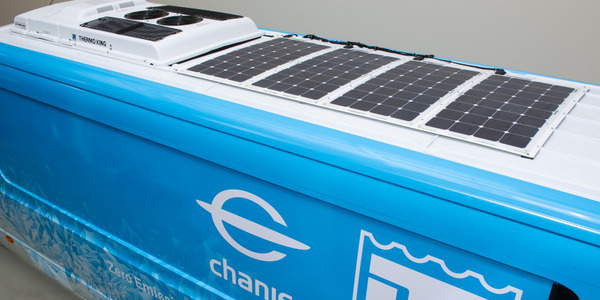 ChargePoint plans to incorporate Kisensum cloud services into its fleet energy solution for grid services, local renewables generation, and energy storage. 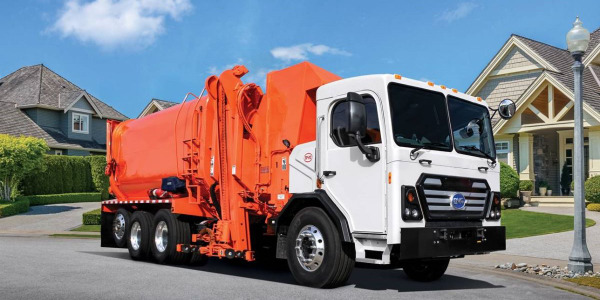 Predictive cababilities also reduce costs and increase efficiency for fleet managers. 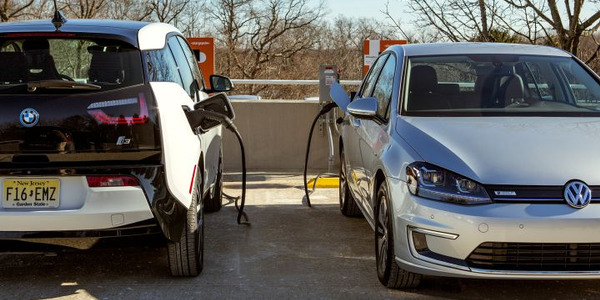 ChargePoint will retain the entire Kisensum team, which will continue to operate from its current offices in Oakland, Calif.